Are you eligible for Social Security Benefits? Are you or a loved one suffering from a debilitating physical or psychological condition? Do you find it impossible to maintain gainful employment or perform the jobs you used to do? Is the condition expected to last 12 months or longer? If you answered yes to all of these questions, you’re likely eligible for Social Security disability benefits. Social Security disability benefits are paid only to workers who have long-term impairments that preclude any gainful work, regardless of whether the disability arose on or off the job. By law, the benefits are paid only to workers who are unable to engage in any substantial gainful activity by reason of a medically determinable physical or mental impairment that is expected to last at least a year or result in death. But before you start a claim, you should know one thing – even if you’re clearly disabled, your claim has a high chance of being denied before it’s been fairly reviewed! That’s because most claimants who apply for benefits on their own make small mistakes that cost them big in the long run. 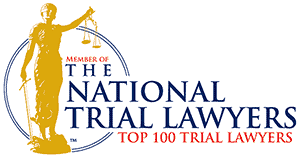 If you have been hurt and can no longer work, the attorneys at Aiello, Harris, Marth, Tunnero & Schiffman, P.C. are experienced attorneys practicing law for over 56 years in New Jersey and are here to help you with your SSID claim. Having your SSID application denied does not necessarily mean you are not entitled to benefits. If your initial Social Security disability claim is denied, and statistics show that well over two thirds of all applications will be denied initially, the next step is to request a hearing before an administrative law judge. Statistically, this hearing is your best chance to obtain the benefits you’ve previously been denied, so it is very important to be prepared. Our representatives will leave no stone unturned working on your case in preparation for your hearing. We will meet with you prior to your hearing to prepare you for it. When the time comes, you will be ready to testify, and we will be ready to argue for the benefits you deserve. On average, it takes 12 to 18 months to get a hearing, but under certain conditions, we can get some hearings fast tracked. If the hearing is not successful, we can pursue your case at the Appeals Council and, if necessary, file an appeal in Federal Court. We are highly experienced with the appeals process for denied claims and have helped thousands of clients successfully obtain benefits at the hearing stage, Appeals Council, and through our network, Federal Court. Contact us today to discuss how we can help you pursue a positive outcome. 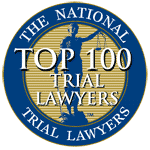 At Aiello, Harris, Marth, Tunnero & Schiffman, P.C., we are determined to pursue appeals where we feel the Administration has wrongly denied our client’s claim until you prevail. We require no retainer fee, and we accept cases at all stages in the process. We specialize in Social Security law and have developed the focused expertise through research and practice representing thousands of clients like you. 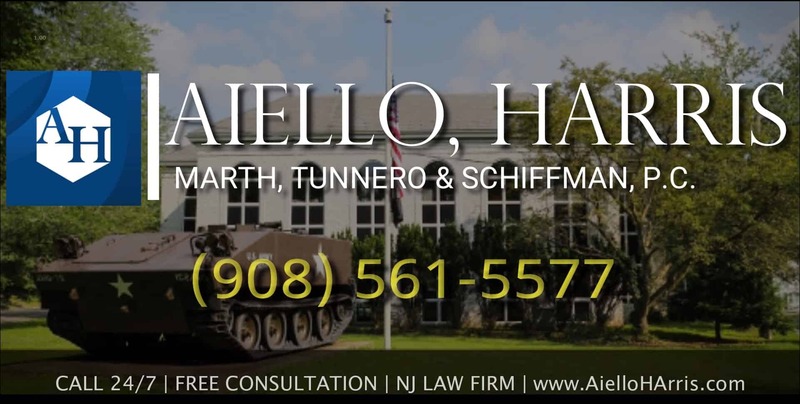 The attorneys Aiello, Harris, Marth, Tunnero & Schiffman, P.C. has helped countless disabled individuals secure disability benefits. Our attorneys are highly experienced in helping claimants start and /or appeal wrongfully denied claims. 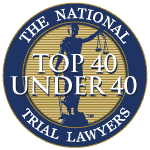 Through years the attorneys have seen the common mistakes claimants make on their applications and during the disability claims process that cause their claims to be denied. We know how much depends on your obtaining Social Security disability benefits, and we want to help you. Having a skilled disability advocate representing you will dramatically increase the likelihood that you will be granted disability. 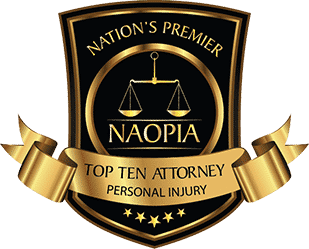 Our experienced and savvy attorneys will work hard to see that your disability application is completed thoroughly and that you get the benefits you deserve. 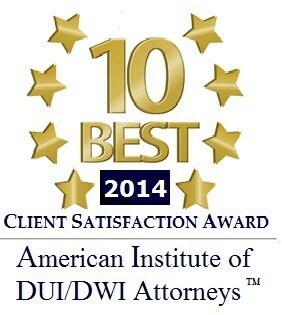 If you want your claim to have a fighting chance, contact Aiello, Harris, Marth, Tunnero & Schiffman, P.C. today and we will be more than happy to answer your questions and address your concerns. Our personal injury attorneys keep flexible office hours, with weekend appointments available, and we can meet you in your home or hospital room if you cannot travel to our office. We work on a contingency fee only basis, meaning that you only pay us if and when we win your case and you are awarded back pay. Call us today, we’re standing by to assist you at (908) 561-5577 or contact us online.